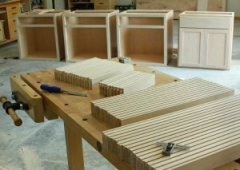 We offer a fully outfitted woodworking and mill shop on premise, providing home owners with the finest custom mill work and cabinet making in Massachusetts. 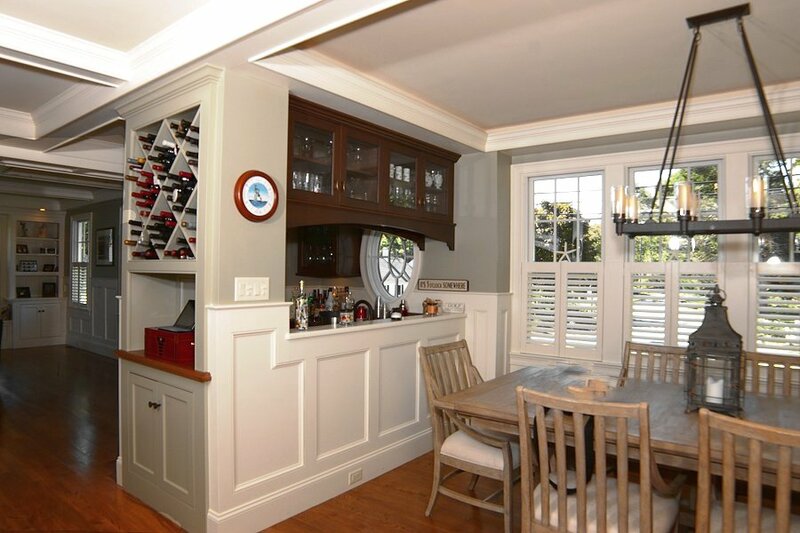 Our shop allows us to seamlessly match millwork, trim or furniture pieces with the custom cabinetry, and we use superior materials, hardware and construction methods than manufacturers of off-the-shelf products. Whether it's custom cabinets for the kitchen or bath or stunning built-ins to adorn any room, Mitchell Construction will help you transform the interior of your new home or existing home to the living area you've been dreaming of. 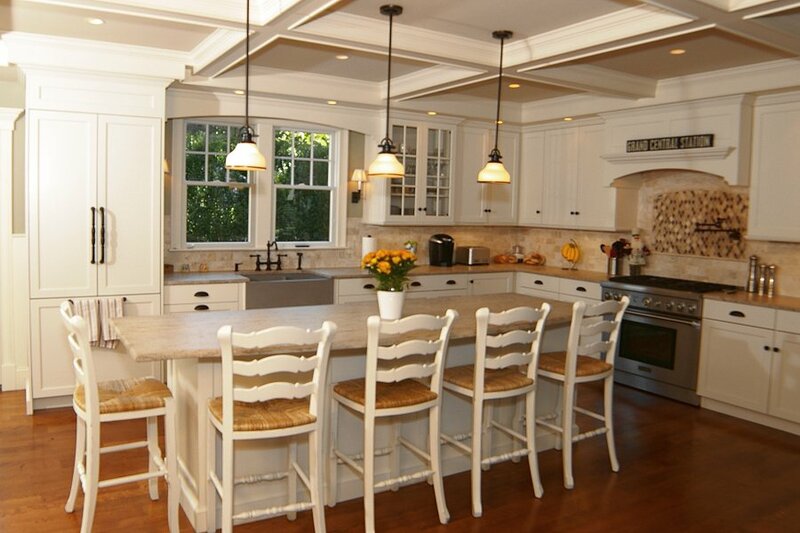 Founded in 1983, Mitchell Construction Company Inc. is a full service residential construction company specializing in high quality new construction and renovations of single family homes. The company is widely known for its high-end work and professionally-managed projects. 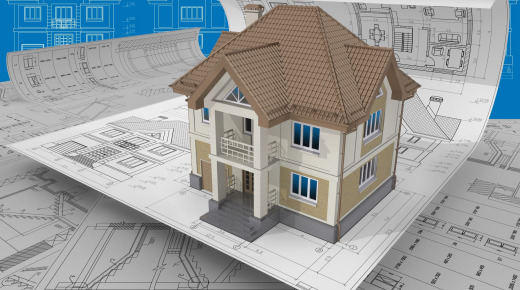 Mitchell Construction offers clients general contracting on all jobs from start to finish. 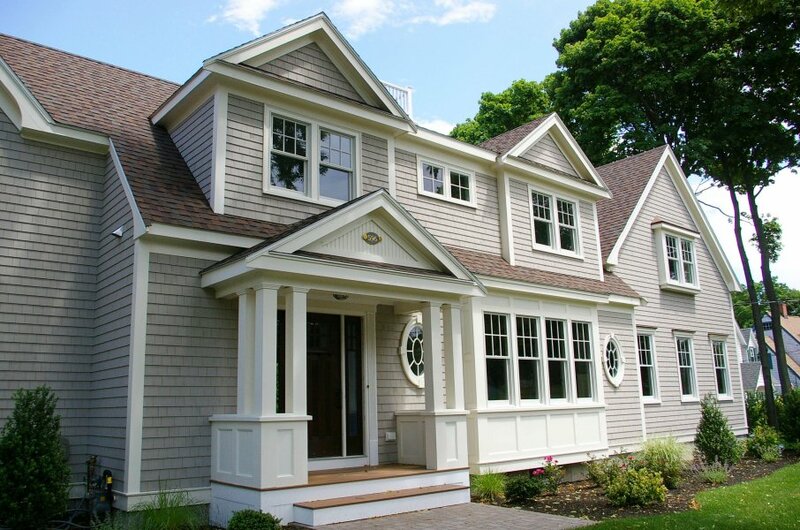 The company has built and renovated hundreds of homes along the South Shore of Massachusetts and will provide referrals upon request. Company owner Jack Mitchell is a licensed builder and certified cabinet maker with over 30 years experience in the field. Call today to set up an appointment or stop by our office to discuss your upcoming project.